Fits all Feldherr Double-Size, Full-Size and Half-Size foams trays up to 405 mm high. 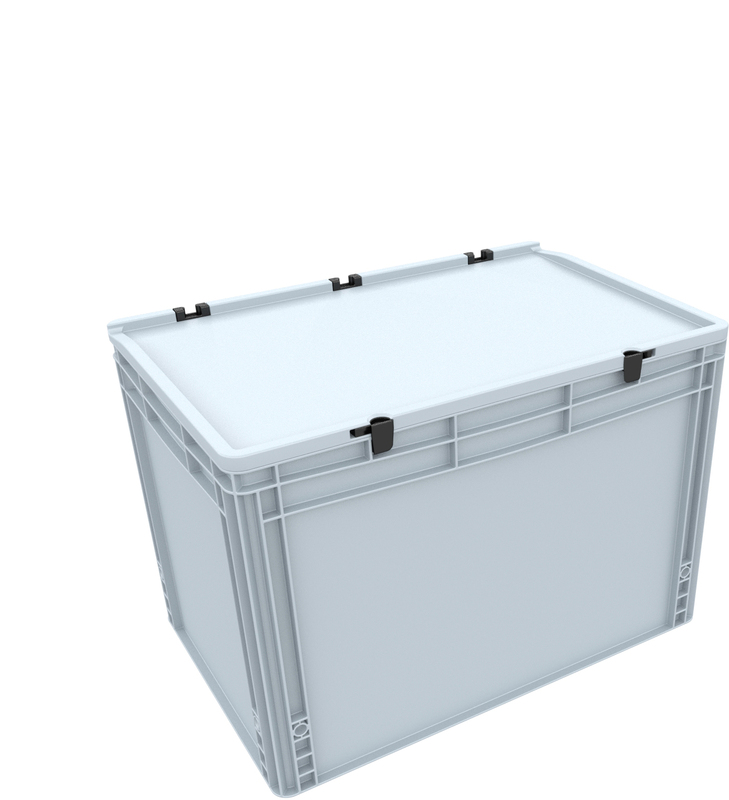 The Euro containers fit double-size, full-size and half-size foam inserts. Two half-size trays (275 mm x 172 mm) correspond to the base area of a full-size tray (345 mm x 275 mm). Two full-size trays (345 mm x 275 mm) correspond to the base area of a double-size tray (550 mm x 345 mm). The size can be identified by the first two letters of the article number (HS = Half-Size, FS = Full-Size, DS = Double-Size). 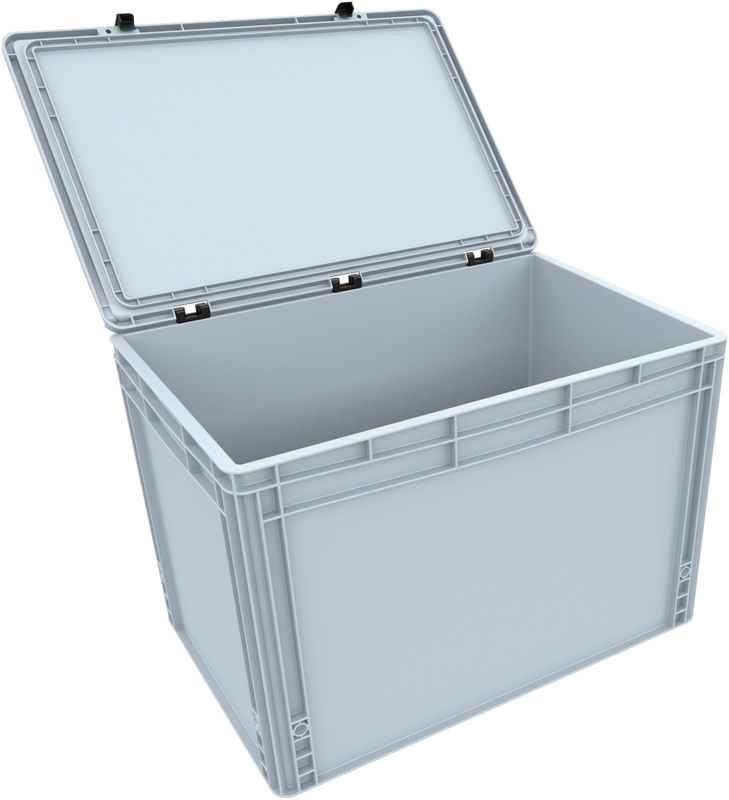 AUER Packaging's Euro container case has practical handles that enable the container to be carried safely and comfortably – even if the contents are heavy. To secure the contents, the lid can be locked with two hinges and two snap locks.